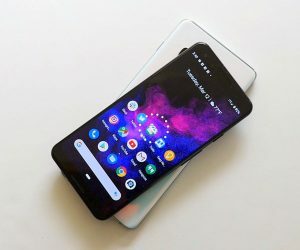 It wasn’t too long after the launch of the Nexus 6 a few crafty users discovered a dormant RGB LED notification light hidden on the phone, located smack dab in the middle of the top speaker. Kind of odd, given the OS didn’t support the notification in any way and the light left more questions than answers. We thought it might have had something to do with Google opting instead for the ambient display (or them simply rushing Lollipop out the door) but alas, it didn’t take long for users with root abilities to get the dormant light up and running using an app called Light Flow. If there was any question that Google had every intention of using the notification light but then scrapped it, turns out an old Google Help video uploaded back in November shows just that, a Pulse notification light toggle baked into Lollipop but never made the final cut. Major. Bummer. 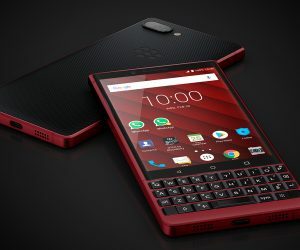 We suppose if the code/function was already apart of the OS they could always bring it back in a future Android version, but we wouldn’t hold our breath. It would probably be even more strange for Google to come out and support a hardware function that came disabled in the initial release. 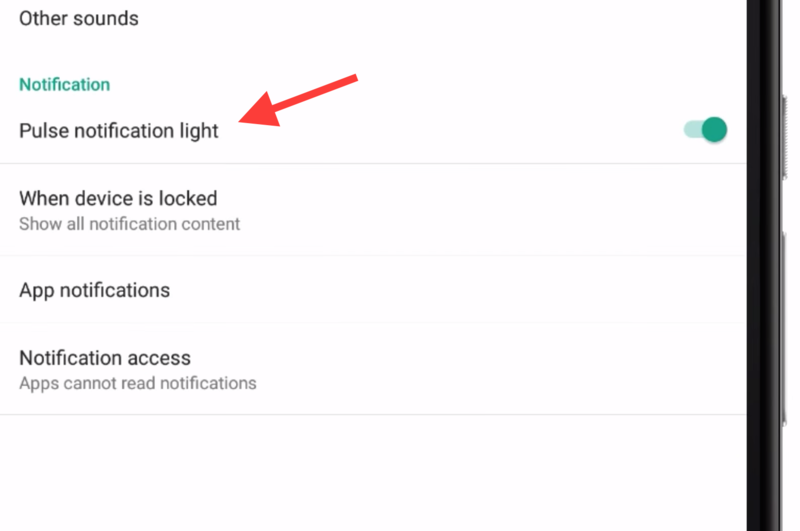 Check out the video below for a quick look at the notification toggle as it appeared in the Google Help tutorial below and wonder what could have been. (Deep sigh). Maybe someone can start a petition?